On Wednesday 20th March from 2pm-4pm, the Care UK team at Highmarket House on North Bar Place will open the doors to the care home for the return of its popular ‘Understanding Dementia’ event. Dementia specialist, Lauren Lovatt, from Care UK, will be on hand to help people understand what it is like to live with dementia. There will also be support and practical advice on what dementia is and how memories are lost, as well as useful tips on how to overcome communication barriers. 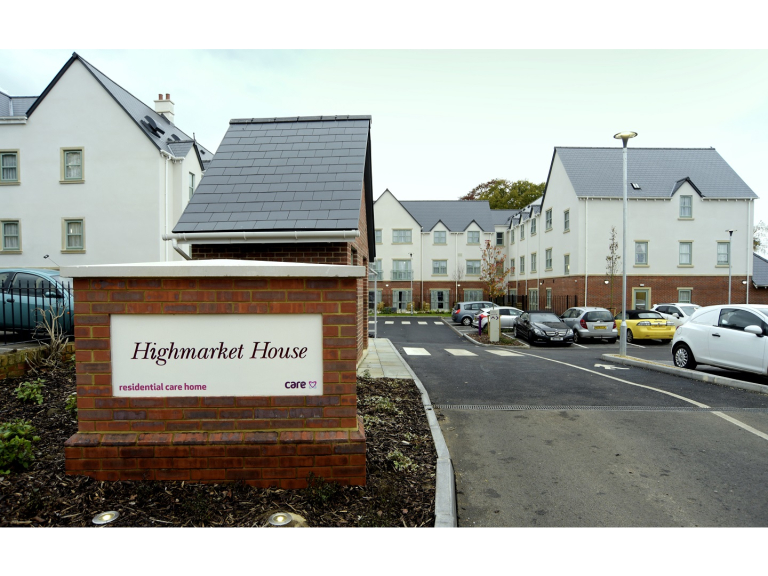 After the event there will be a Q&A session, and the opportunity to meet the friendly team at Highmarket House, as well as take a closer look at the care home. Home manager at Highmarket House, Francine Summers, said: “We know that it can be challenging to look after a friend or relative living with dementia. It’s natural to feel confused about the best way to help your loved one, so our event aims to offer professional knowledge and insight to those who need it – as well as providing a hub for shared experiences.